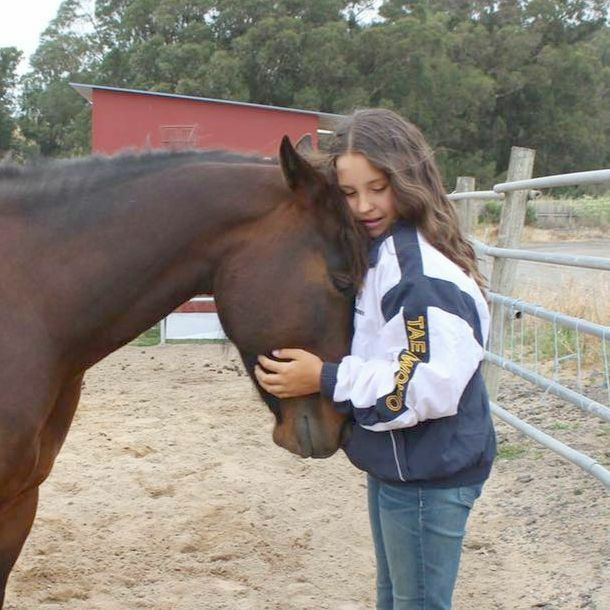 Are you a parent who wants their horse-loving child to be confident, safe and savvy with their horses? Are you a young person (age 10 – 24) who wants to be an excellent horseman/woman and find exceptional talents in yourself and your horses? 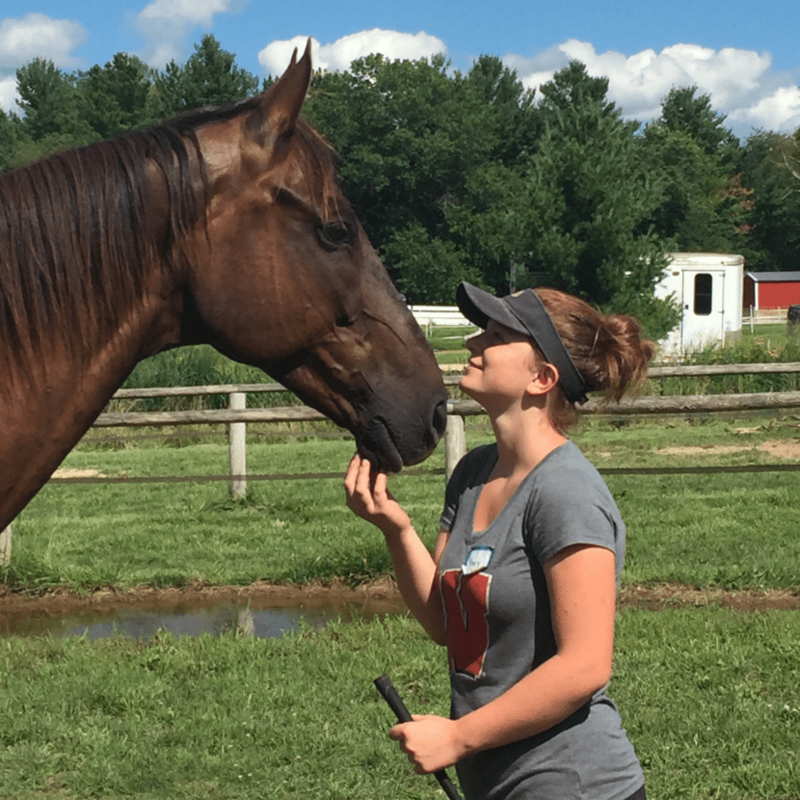 The Parelli Foundation Future of Horsemanship (FOH) youth scholarships program gives you the ability to study progressively each year, advancing to Level 4, or the ability to seek higher education in natural horsemanship. This program is for those who need financial assistance to achieve their dreams and are motivated to show continuous improvement in horsemanship and knowledge each year of their journey. The Parelli Foundation requires applicants to contribute financially towards their own education and to be able to show progress through advancement measured by Parelli Natural Horsemanship savvy levels auditions and recommendations from their mentors. Applicants pursuing higher education or vocational skills must also show successful completion of technical or degree requirements plus progress towards successful auditions at increasing levels. OVERVIEW: The Future of Horsemanship Program is for young people from 10 years to 24 years old who need financial assistance in order to further their natural horsemanship education. This program is a partnership between the Parelli Foundation and motivated students. It is designed to help younger students move through the Parelli Levels Program, or advance their studies in natural horsemanship and to help older students prepare for one of the many careers in the horse industry. 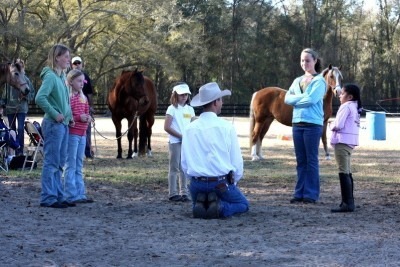 The goal of this program is to educate young people and prepare them to make a positive difference in the horse world. APPLICATION PROCESS: To be eligible for a scholarship all applicants must first successfully complete a Parelli Natural Horsemanship Level 1 Audition. If you do not meet this requirement, your first scholarship application should be a request for funding to meet this requirement. 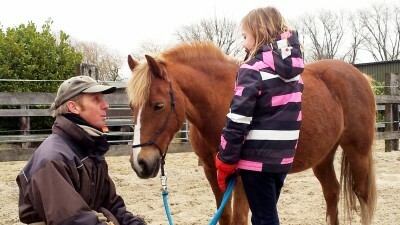 As part of the application process students will write a short explanation of their natural horsemanship goals. This program requires a commitment from students and their families, so applicants must select a mentor who will help them work toward their natural horsemanship goals. (If an applicant does not have a mentor then the Parelli Foundation will work to help find one.) With the help of their mentor, students will set their personal goals. Each year as these goals are met students become eligible to apply for additional funding. FUNDING AMOUNT: This program will not cover all costs but is designed help stretch the students’ dollars. One third of the costs will be paid by the student and two thirds of the costs will be paid for by the Parelli Foundation. For example, if a students contributes $300 then the Parelli Foundation will contribute $600. Students 10-14 years old are eligible to receive a maximum of $600 in scholarship funds per year, and 15-24 year olds are eligible to receive a maximum of $1200 per year. REPORTING REQUIREMENTS: Participants in this program will be required to document their journey by submitting updates on their progress with photos, videos and/or short stories. If you have questions about the scholarship process, please contact us. Please be sure you have read the Scholarship Criteria on the previous tab at the left. Applications for students under 18 years of age must be submitted by their parent or guardian. If you don’t complete your application in one sitting, you may return to it at any time before the deadline to complete it. Scholarship applications will be accepted between July 1, 2019 and August 15, 2019. Return to this page on or after July 1, 2019 for a link to the Application. 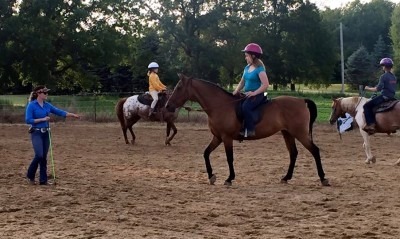 These Parelli Instructors enjoy working with youth. Please contact them directly for more information, upcoming workshops and lessons. 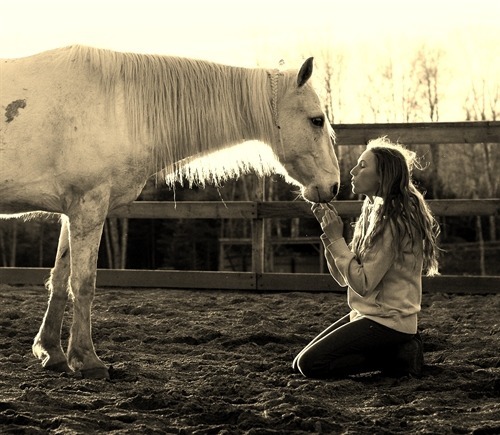 The Youth Programs division of the Parelli Foundation will serve as a resource for youth and parents who have a desire to incorporate Parelli into their home school curriculum. 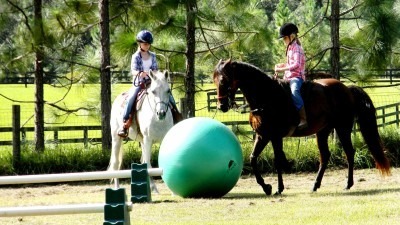 There are a myriad of horse related youth organizations in existence. Many local level divisions of these organizations have expressed a desire to incorporate natural horsemanship into their programming.